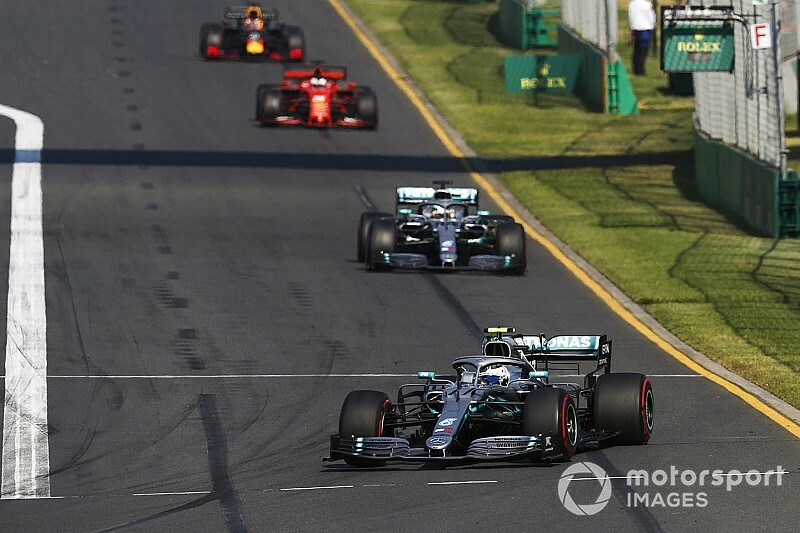 Valtteri Bottas became the first driver to win the point on the way to his dominant victory in Melbourne, with Mercedes boss Toto Wolff claiming both his drivers "ignored" team orders not to seek the fastest lap. 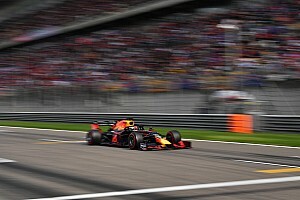 Bottas overcame the previous benchmark in the race set by Red Bull's Max Verstappen to take his points haul from the race to 26. Brawn says the competition for fastest lap was exactly what the FIA had intended. "The return to awarding a point to the driver and team who set the race fastest lap livened up the closing stages of the race, as Verstappen tried to nudge out Bottas, who had his hands on that particular prize," he said. "In a race in which the podium positions seemed set from early on, the fight to claim that one extra point, in the knowledge that it could be vitally important in the closing stages of the championship, certainly livened up the closing stages of the race. "That was exactly what we and the FIA had in mind when it came up with the idea." 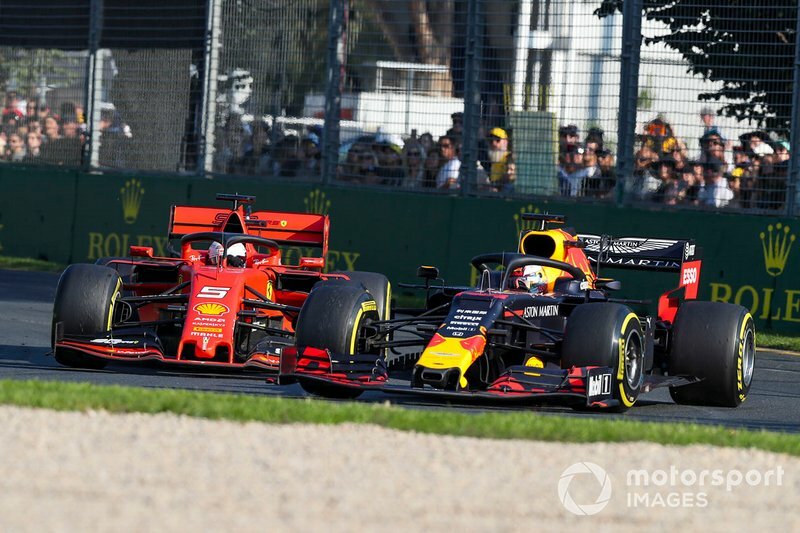 Brawn also added that he was encouraged by the new-for-2019 aero regulations after an Australian GP that featured more wheel-to-wheel battling than in recent seasons. There were 14 overtakes in the 2019 races compared to just three in 2018. "The initial signs are encouraging, especially as apart from the actual overtakes; we saw some thrilling battles," Brawn said. 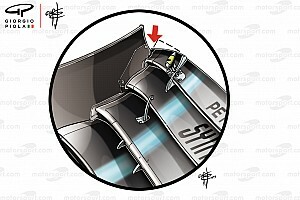 "Clearly those weren’t all down to the new aerodynamics, as the performance of the midfield teams especially has closed up dramatically. 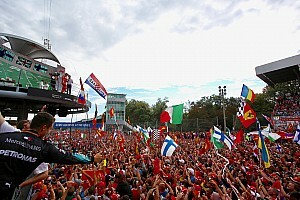 "However, several drivers said the cars felt more neutral when following another when compared to previous years. "Here too, the Australian track isn’t the most accurate test, so I’d prefer to wait for at least another three races before drawing any conclusions. However, the initial signs are encouraging."